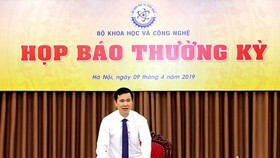 Minister of Information and Communications Nguyen Manh Hung has officially allowed Viettel Military Industry and Telecoms Group (Viettel) to pilot the mobile technology 5G free of charge in one year at 73 locations in Hanoi and Ho Chi Minh City (HCMC). This piloting phase is to evaluate the technological features as well as telecommunications infrastructure capacity for the 5th generation of mobile technology – IMT 2020. Thanks to this permit, which is effective as of January 22, 2019 to January 21, 2020, Viettel is going to exploit the wavebands of 2575 - 2615 MHz, 3700 - 3800 MHz, and 26500 - 27500 MHz in accordance with the plan for the national radio-frequency spectrum as well as regulations for radio frequency management. 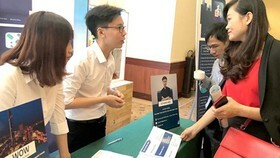 After this piloting period, Viettel has to return all related telecoms resources. In the mentioned time, Viettel is continuously responsible for investment results via regular and unannounced reports to the Ministry of Information and Communications (MIC) as requested. 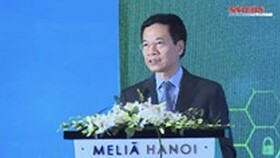 As stated by Mr. Tao Duc Thang, Deputy General Director of Viettel, many countries in the world like Japan, South Korea, or China are also preparing to pilot this 5G technology in the next two years; therefore, Viettel’s action would make Vietnam one of the leaders in introducing 5G. 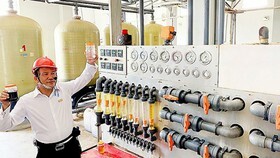 The 5th generation of mobile technology allows the provision of a wide range of related technologies in automation, low-lag high-speed connection. 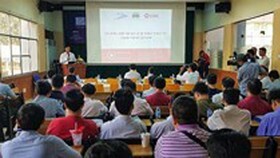 At the moment, Viettel is cooperating with its partners to research and manufacture its 5G devices while taking part in the projected pilot as scheduled by MIC, which requires certain facilities like optical cables and base stations. 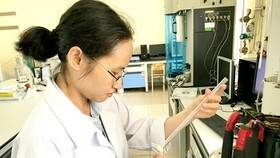 Taking advantage of its current nationwide optical cable system, Viettel hopes that it can obtain information on the wave frequency as soon as possible to prepare appropriate designs and equipment for a successful pilot. 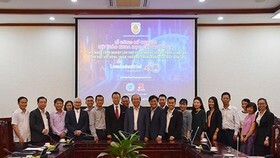 At the meeting of MIC to introduce new tasks for 2019, Director of the HCMC Department of Information and Communications Duong Anh Duc shared that his city is launching the project to transform into a smart city, and thus the implementation of new information technology and telecoms infrastructure including this 5G technology is one top priority. 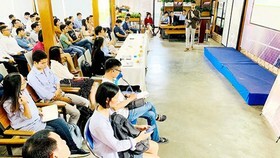 However, Mr. Duc worried that at present, most base transceiver stations of mobile network providers were used for 3G and 4G, so the introduction of 5G means the sharing of facilities. As the latter one has only a small coverage and needs more stations, he suggested the integration of 5G stations into existing traffic facilities of the city. For example, they can be attached to road signs, street lights, mini gardens along the streets. 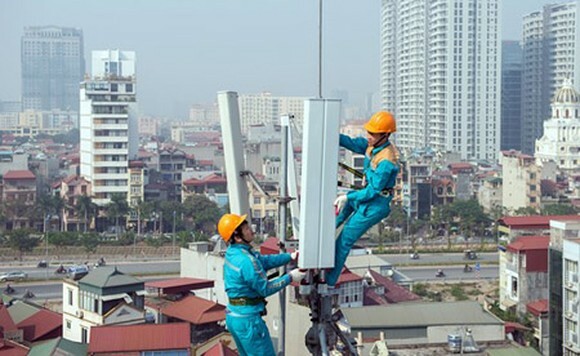 HCMC also hoped that telecoms companies improve the appeal of their antenna columns and replaced outdated low-quality ones. It recommended that MIC should have a plan to gradually turn off the use of 2G technology to save resource for newer ones, support poor people with necessary terminal equipment similar to the process to digitize terrestrial television. 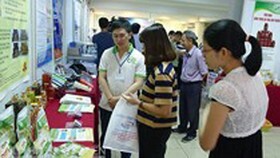 Mr. Duc announced that his city is ready to cooperate with all telecommunications businesses in researching and developing low-priced 5G terminal devices to introduce made-in-Vietnam equipment as soon as possible to the public. In 2018, other two giant mobile network providers in Vietnam, MobiFone and VNPT VinaPhone, also asked for permission to pilot this new technology.